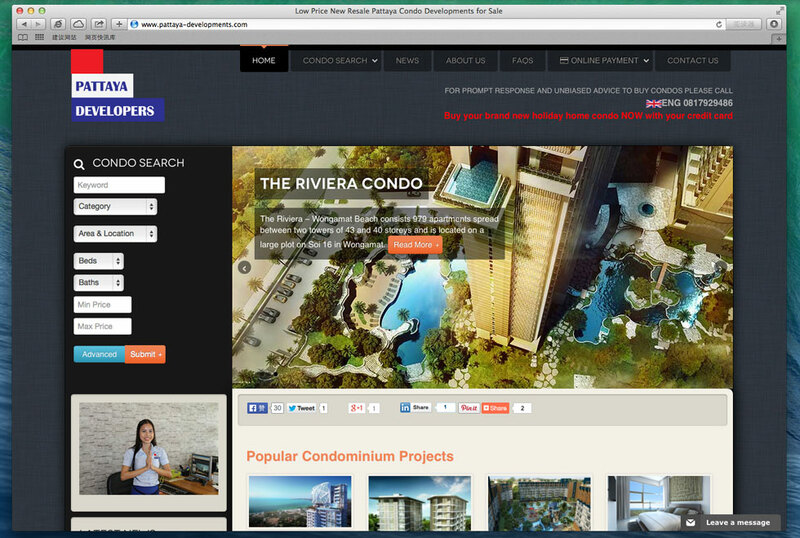 www.Pattaya-Developments.com Pattaya's Largest Online Condo Shopping mall, Buy New Condo, Resale Condo ... Made Easy. Real Estate Mangement Website in Pattaya Thailand. 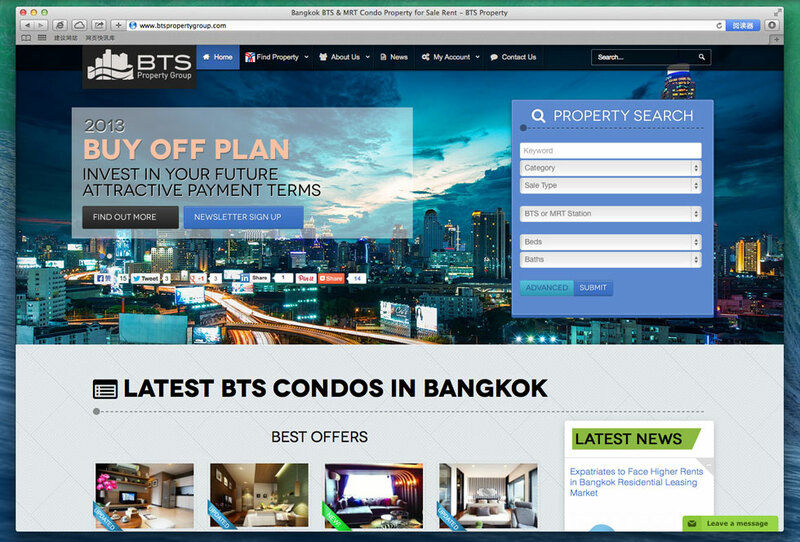 RE/MAX Pattaya Condo: Condos Apartment for Sale in Pattaya - Powerful Responsive Real Estate Management website in Pattaya. 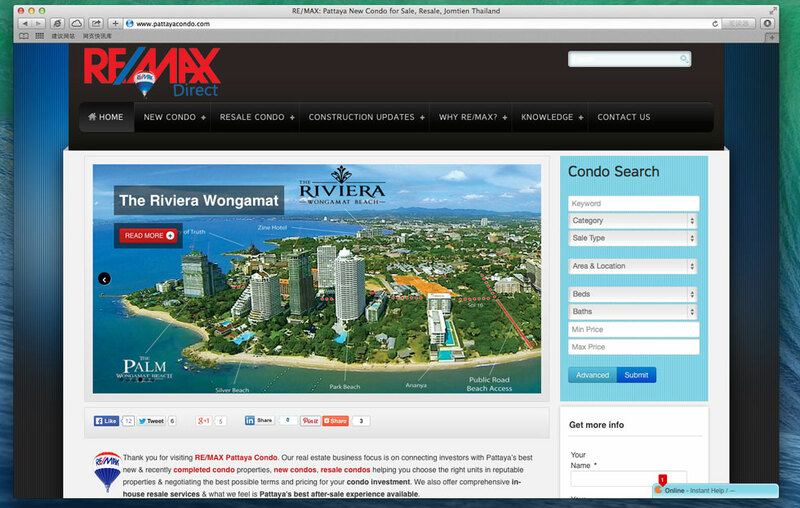 Thank you for visiting RE/MAX Pattaya Condo. Our real estate business focus is on connecting investors with Pattaya’s best new & recently completed condo properties, new condos, resale condos helping you choose the right units in reputable properties & negotiating the best possible terms and pricing for your condo investment. We also offer comprehensive in-house resale services & what we feel is Pattaya’s best after-sale experience available.